He met his death while 'in the care' of Australia's Immigration Minister Scott Morrison, who - as a Minister in Australia's Tony Abbott government - was fully responsible for his life and wellbeing at the Australian Immigration detention centre on PNG's Manus Island. It is not an overstatement to say that Reza's death and the associated escalation of events at Manus Island's "Lombrum Immigration Processing Centre" was subject to the most intense and extensive media scrutiny and coverage ever of two subsequent days in Australia's recent history. No wonder. Since the Federal election in September 2013, Australian journalists have been primed by the Abbott government's extremist secrecy and blunt refusal to give an open account of what it does vis-a-vis asylum seekers knocking on Australia's doors. The unprecedented levels of government operational secrecy since Abbott came to power has become impersonated in a most ugly and grotesque way by Abbott's fanatic Immigration Minister Scott Morrison, who displays extreme zealotry and passionately portrayed blunt dismissal of the media's principles, expressed in the notion of "the public's right to know". When it comes to Australia's application of principles of "press freedom", the issue of maritime asylum seekers sharply jars, and under Tony Abbott and Scott Morrison's arrogant rule, the subject brings all aspects of "democratic openness and accountability" to a screeching halt. 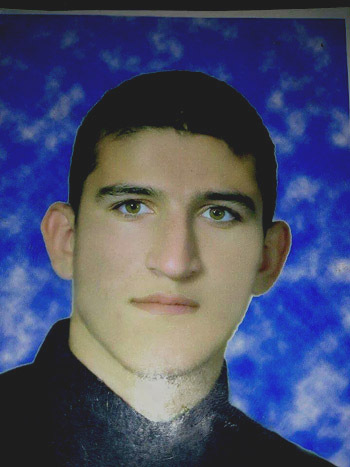 Four large PDF files store the hundreds of media items published following the cruel 2014 death on Manus Island of Reza Berati. Cornall Report: Review into the events of 16-18 February 2014 at the Manus Regional Processing Centre Report to the Secretary, Department of Immigration and Border Protection. Robert Cornall AO, 23 May 2014. Senate Inquiry: Senate Standing Committees on Legal and Constitutional Affairs - Inquiry into an Incident at the Manus Island Detention Centre.